Best Books 2013 Best Books 2013 Douglas Stockdale Best Books picks from photographer, blogger and curator Douglas Stockdale. 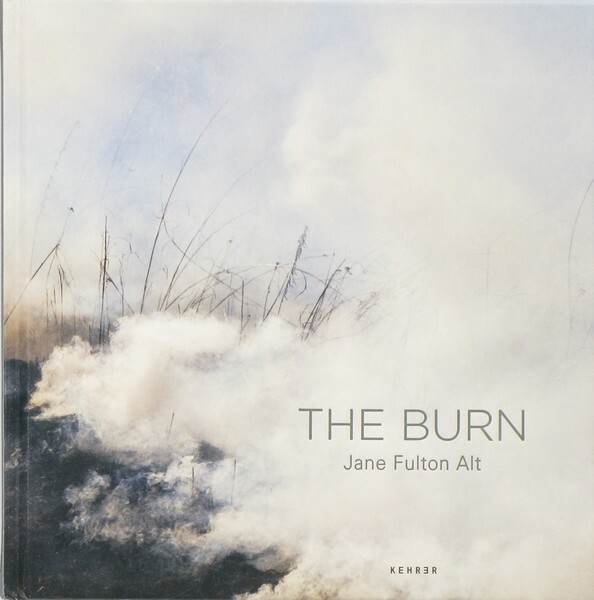 In reading The Burn, I view these lyrical photographs with mixed emotions having experience the wild fires in Southern California. But for me, that is also a hallmark of a good body of work in that it can stir memories, activate the senses (I can almost smell and taste the acid, dense smoke of a wild fire), yet be visually captivating. Having spent an inordinate amount of time in corporate business, the small narratives that Griffith creates are hilarious and almost too funny for words. Although the photographs were from an earlier period and perhaps appear a bit over the top, they are still spot on regarding today’s office politics and the theater of business. 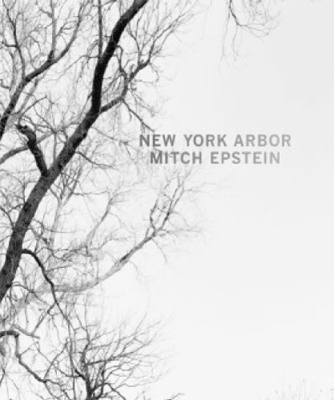 New York Arbor is a beautiful book that is classically designed and elegantly printed to showcase the lyrical black and white photographs of Mitch Epstein. 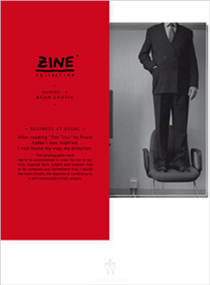 The interior plates are approximate in size to the original large format film and in conjunction with the superb printing by the publisher, Steidl Verlag, the experience is breath taking, not unlike viewing large format contact prints. 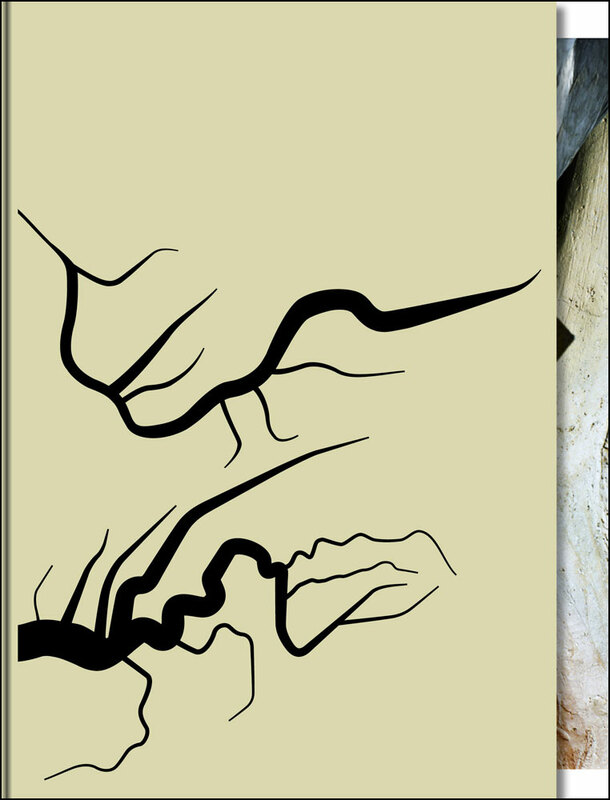 Two Rivers is a complex narrative and an excellent example of how a book design (by the talented Sybren Kuiper) can create an effective subtext to the story itself. This is a compelling investigation of survival and the tribulations of the people in the region of Central Asia. Simon Roberts seems to really connect with his fellow people and the underlying psych of Great Britain. This is another in his series that utilizes a large format vision to investigate the British culture. His subjects are the many piers lining the British coast and how the built landscape can reveal some of the essence of his own society. 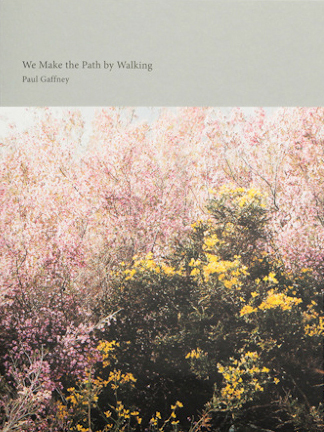 Reading We Make the Path by Walking just connects with me. The lyrical photographs investigate a journey and the many options and possibilities that lie beforehand, while enjoying the view in transit. I found Gaffney’s book to be a wonderful metaphor for the messiness of living life. I was immediately struck by the many narrative possibilities created by Ania Nalecka’s design for Swell. 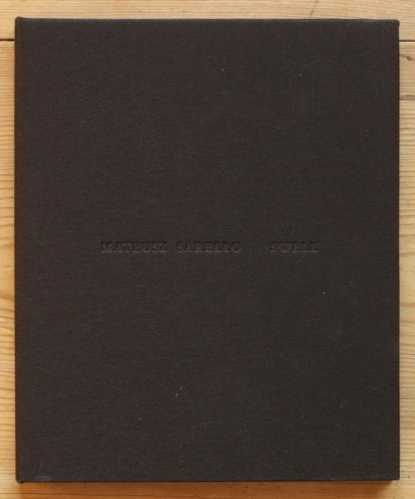 It’s an ingenious and well-executed book concept that metaphorically works with Sarello’s two-part visual narrative. 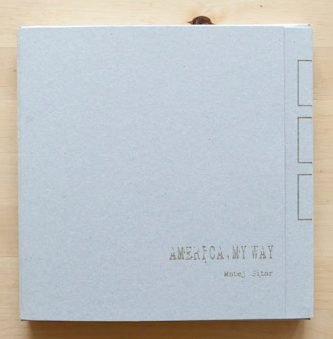 Their collaboration has resulted in a beautifully conceived and photographed book. Nowhere is an intriguing set of landscape photographs in which Kirchlechner has introduced a translucent object, a whiff of smoke (or whatever it is) that tugs at my imagination. This occasional vapor acts as a subconscious trigger for some distant memory that I cannot easily grasp. 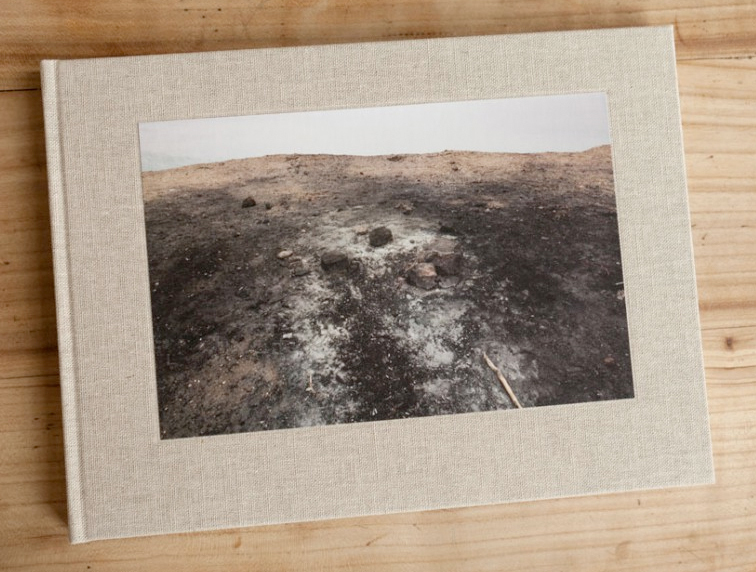 The ambiguous images are unsettlingly; seemingly fragile and yet have ominous undertones. 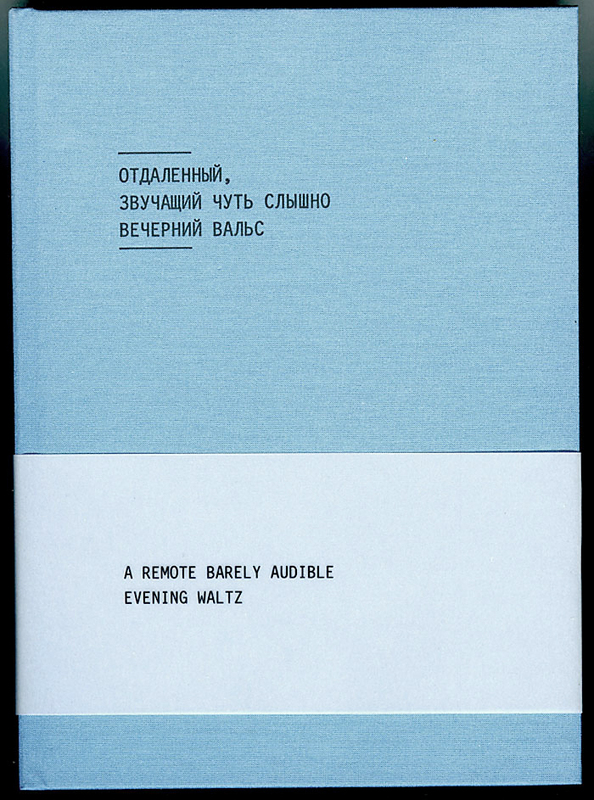 A Remote Barely Audible Evening Waltz (English version of the Russian title) is an investigation of memory and personal experiences; con-currently evoking mystery and nostalgia. 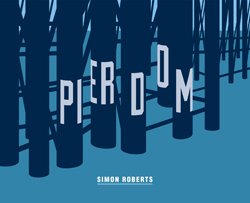 A delightful semi fictional story based on appropriating vernacular photographs that narrate a poignant story of Sher’s making set in Russia during the 1960s. 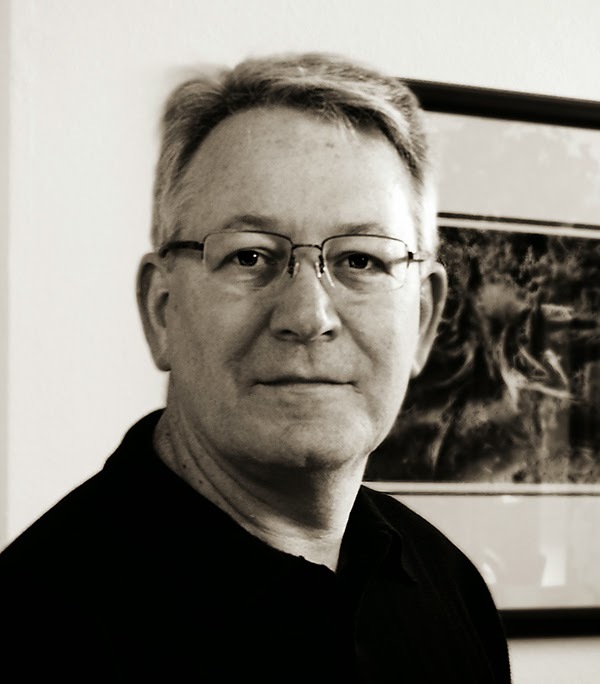 I am intrigued by the possibilities of what others might experience during shared events and moments. I found that Sitar’s multiple alternatives presented in America, My Way of a road trip up the American West coast to have fully tapped into my psyche.